The Battle of Herbsthausen, or the Battle of Mergentheim, was fought on May 2, 1645.The battle was between French forces led by Marshal Turenne and the Bavarian army led by Franz von Mercy. The French had caught the Bavarians short of troops at the beginning of the campaigning season, and pursued the Bavarians deep into Wurtemberg, but the Bavarians caught the French unawares and heavily defeated them. 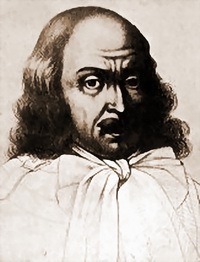 Turenne, afflicted by overconfidence, dispersed his troops in the area of Mergentheim. The Imperial Bavarian army under Mercy and Werth took the French by surprise. 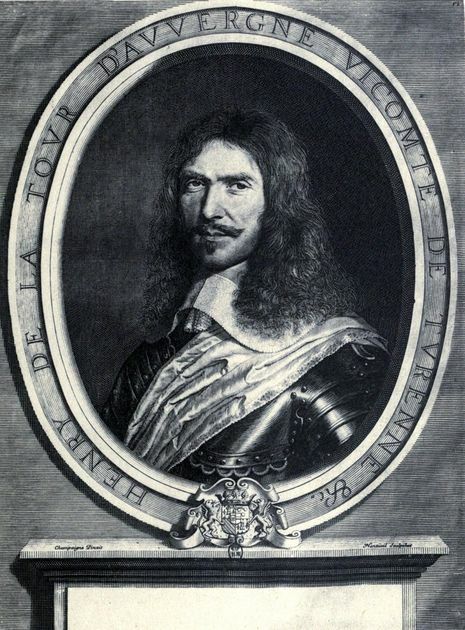 On 5 May, 1645, Turenne was handed a crushing defeat in which his army of 10,000 was reduced to a fleeing column of 1,500 cavalry.